Save on the hassle of taxis or parking and let us take you straight to the front doors for your next concert in our luxury limousine. Guaranteed timely arrival so you don't miss the first act while you prep for the show, jamming your favorite tunes on the way to the venue, our Savannah limousine service will be the highlight of your night! Do you only serve Savannah area? No! We provide service to all of southern Georgia and even northern Florida. Have a concert in Atlanta or Jacksonville? We will get you there. 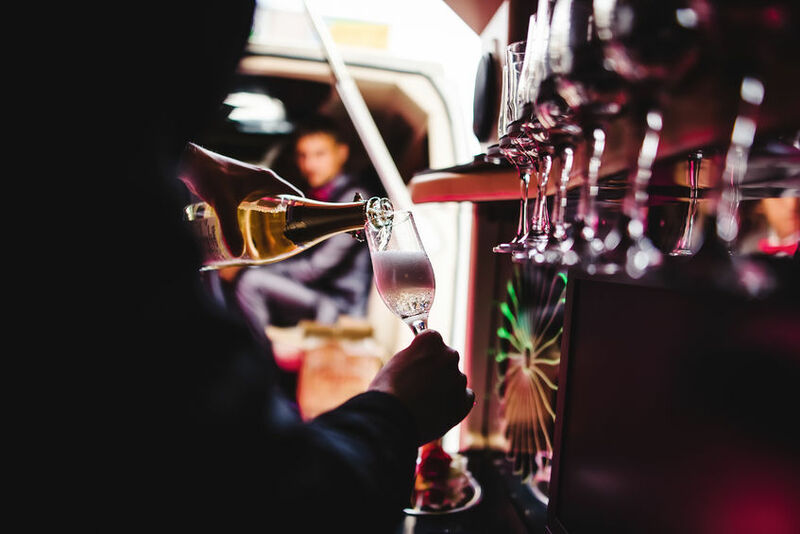 Warning: you might have more fun in our party bus than at the show! How many people can fit in your limousines? We have many options for sizes of limousines that range from 6 - 14 guests. If you have a larger group, we can accommodate in multiple vehicles. Each limousine has a different price, so call now to chat with a representative. ​How long can we rent the limousine? A minimum service requirement is 3 hours, but we are here to serve you as long as your night goes on! Pricing is based on hours. Call us to get a quote.